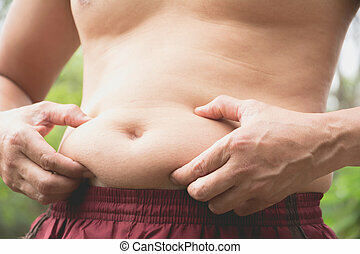 Fat tummy for obese concept. 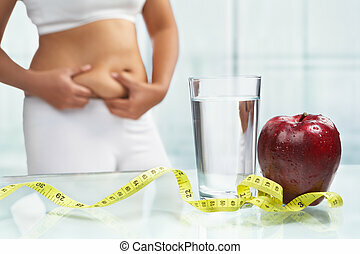 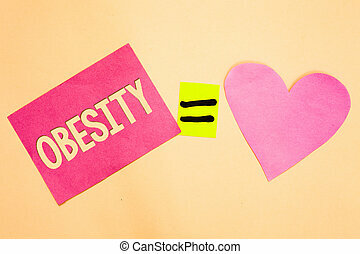 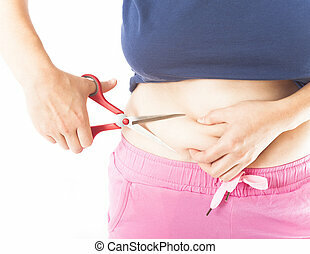 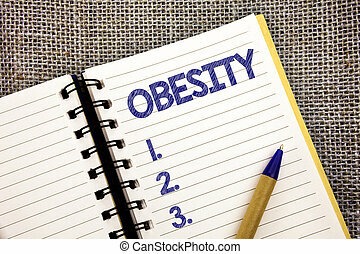 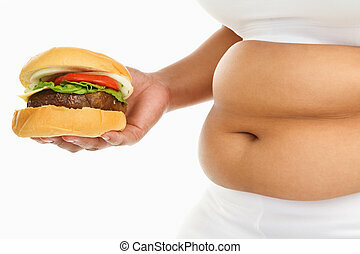 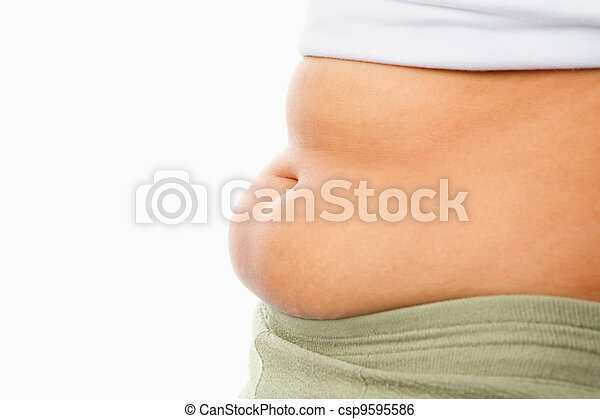 Fat woman's tummy for obese concept isolated over white background. 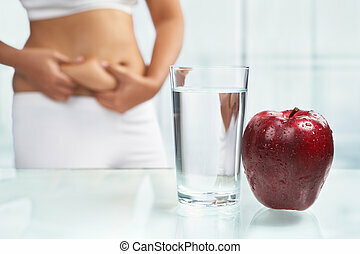 Fat belly man with apple. 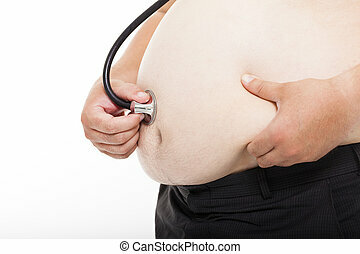 Fat belly man holding apple for healthy concept. 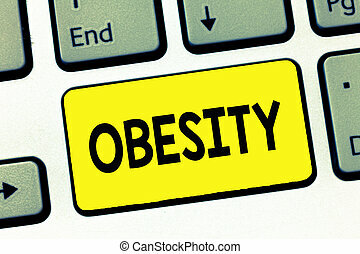 Word writing text Obesity. 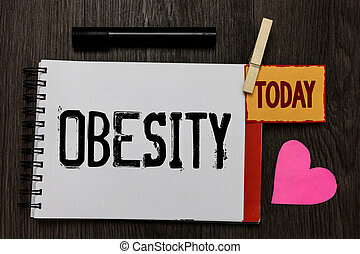 Business concept for Medical condition Excess of body fat accumulated Health problem. 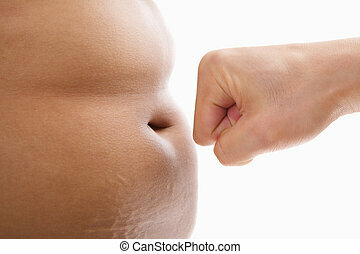 Fat belly man. 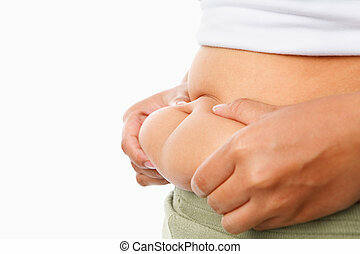 The Dangers of Belly Fat. 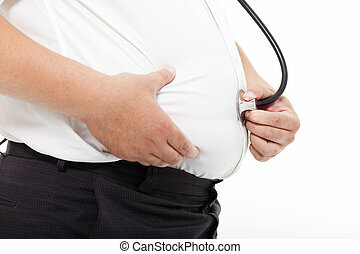 Man at risk for diabetes.